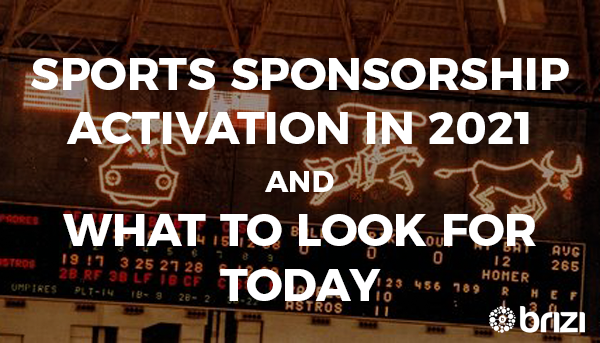 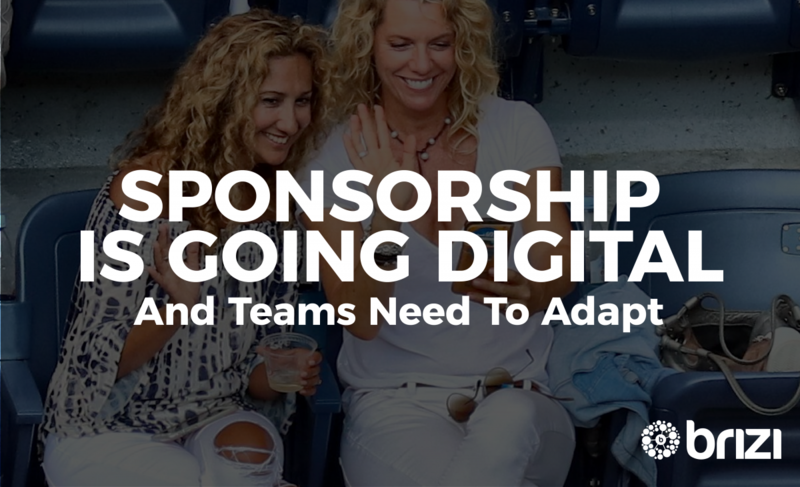 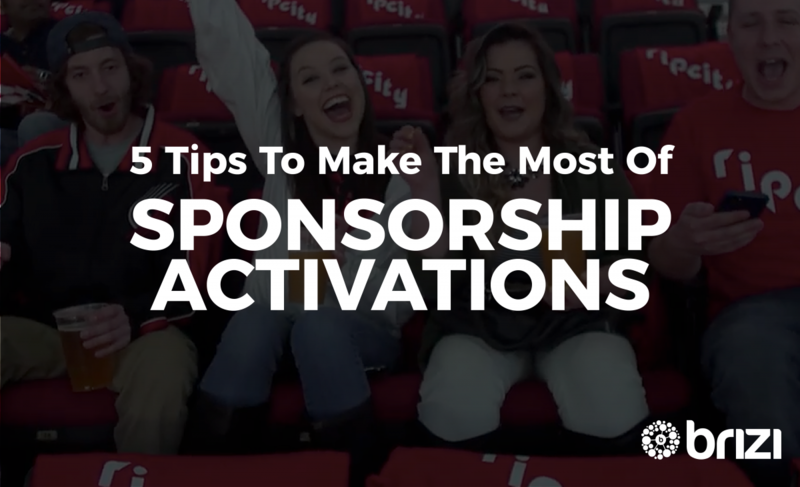 We explore the near future of in-venue sponsorship activation, what to look for today, and how you can have impact and scale by giving control to your fans. 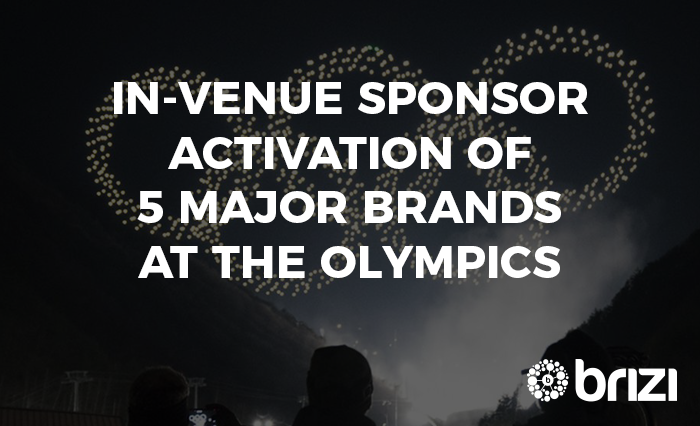 We look at activation from Coke, Bridgestone, GE, Alibaba & Intel at the 2018 Winter Games, find the good, and opportunities to improve. 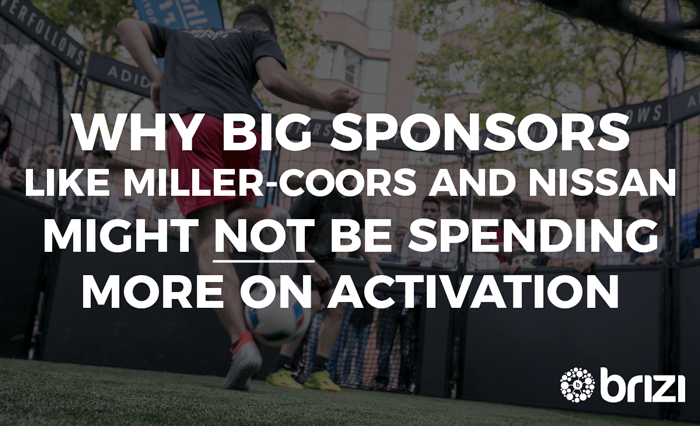 Sports sponsors believe there is value engaging passionate sports fans, but they don’t believe that properties can deliver on activation. 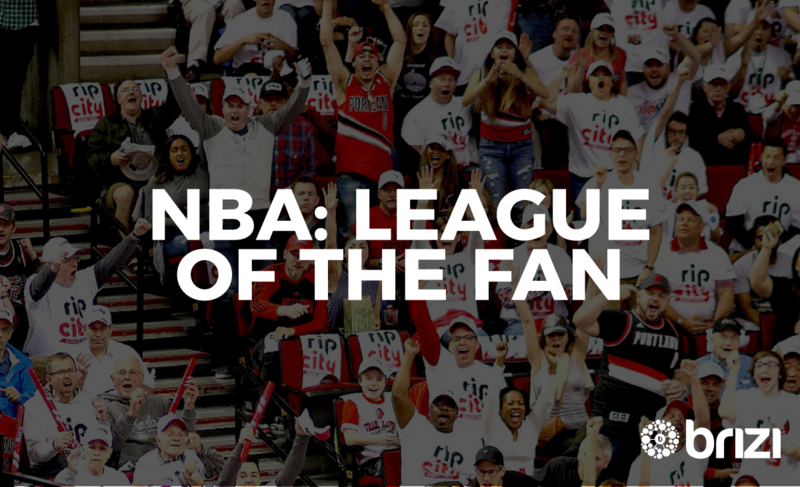 This might be why.